This contest started on 1/31/18. This contest has a winner. 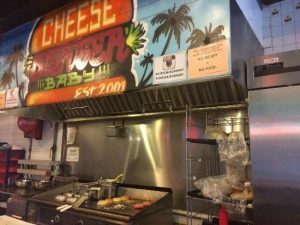 * Win A $25 Cheeseburger Baby Gift Card. 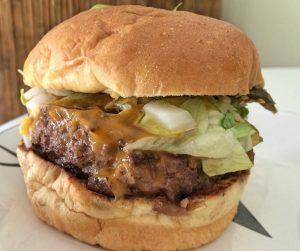 Jeff Eats got a $25 Cheeseburger Baby Gift Card to give to one of you guys! 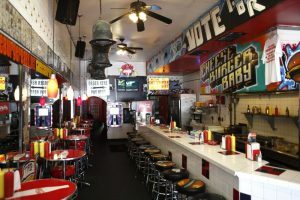 The $25 Gift Card is good at Cheeseburger Baby, 1505 Washington Avenue, Miami Beach, Florida 33139, (305) 531-7300 and Cheeseburger Baby, 212 Northeast 79th Street,Miami, Florida 33138, (786) 536-2933. Check menu/prices/info at Cheeseburgerbaby.net.